Grading and Paving Since 1948 | John E. Jenkins Inc.
John E. Jenkins, Inc. is a licensed general contractor specializing in turnkey site development operations and construction. Our services include demolition and clearing, erosion control, grading and excavating, storm drainage, water and sewer utilities, concrete curb and gutter and asphalt paving. Located in Gastonia, NC - just 20 miles west of Charlotte, NC - we are uniquely positioned to serve Gaston, Mecklenburg and surrounding counties. Our Gastonia facility includes 160+ acres of industrial property and fill dirt available for sale. 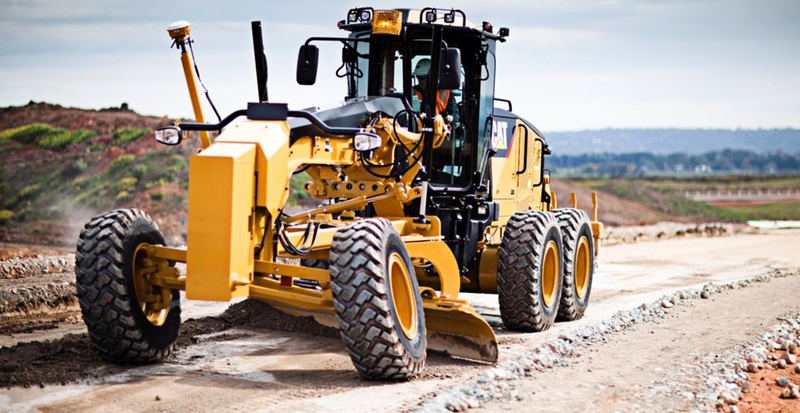 With a team of 65+ employees, including estimating, project management, field supervision and skilled operators, we have the people and equipment to handle any size job. With extensive local resources and a full lineup of grading and excavating equipment, we are able to perform complicated sitework projects including commercial and retail developments, subdivisions, schools, athletic fields, churches, and more. We have the knowledge and experience in-house to complete grading and site development from start to finish. Beginning with a detailed estimate and thorough planning, our team of estimators and project managers provides value engineering to help our customers save money and time. Our foremen and operators in the field are trained and equipped with GPS technology to ensure accuracy and superior quality of work. Turnkey site development has been our specialty for more than 65 years! Asphalt paving and site concrete applications provide the finishing touches on roads, parking lots, subdivisions and residential driveways. Having owned and operated multiple asphalt plants, we understand the full process from production to application and maintenance. Our attention to detail and quality reduces maintenance for property owners and managers over the life of the product. 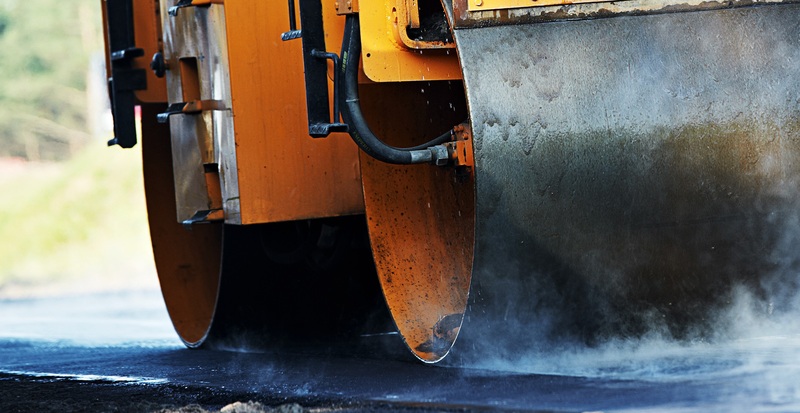 From potholes to roadways, parking lots and sidewalks, we can handle all of your asphalt paving and site concrete needs and guarantee a superior finished product. With more than 75 years experience, our reputation is based on providing quality work at competitive prices. We are trusted by leading general contractors, developers, land owners and business owners to evaluate and complete all types of commercial sitework projects.